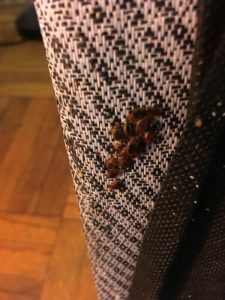 There is a range of causes as to why the people of Middle Island are concerned about different pests such as bed bugs, spiders, cockroaches, mice, rats, bees, ants, moths, and mosquitoes. It is also a significant issue in areas like New York City and Long Island, as pests, competitors of humanity, now occur in high densities, making the damage they do even more unfavorable. 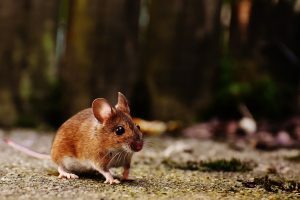 So, the mission of Suffolk Country Pest Control is to address and prevent not only the infestation but also the reproduction of various pests. The beautiful community of people in Middle Island, and in NYC and LI have built a strong relationship with Middle Island Exterminator Suffolk, a highly experienced and trustworthy pest control company. 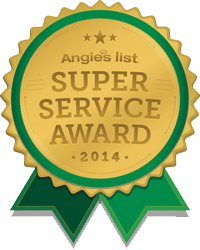 They use and choose the most up-to-date instruments, latest technology, and most environmentally safe chemicals to reduce pests. Their brilliant and highly trained staff members know just the right solutions and the necessary precautions to get rid of and fight different kinds of pests. 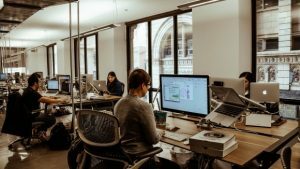 Nobody wants to find swarms of pests where they stay, but unfortunately, pests like to retreat in warm areas in our homes, office spaces, and even warehouses, which can be quite damaging to our daily way of life. Even if you do not stay in your business area or your warehouse for long hours, make sure to have them checked for pests, and provide them with the proper pest care they require. Finding the proper pest care is even more necessary when you are moving into a new place. This is because stepping into a new location that is infested with pests can be quite a terrible and discouraging experience. 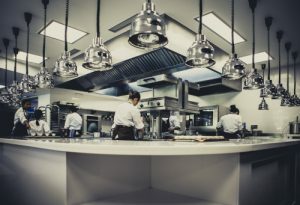 So, make sure you reach out to professionals that know how to run inspections for pests and come up with specific plans for preventing pest infestations. Pest Control Middle Island: We Effectively Treat All Pests! Pests, rodents, and insects, such as moths, bees, bed bugs, spiders, cockroaches, mice, rats, ants are all threatening in different degrees. For instance, wool fibers, as well as silk and cashmere are tasty treats for moths. They leave terrible holes in the clothing they chew through and tend to soil clothes with their droppings. They also chew on any kind of fabric such as carpets, couches, cushions, and even curtains. Moths also lay eggs in your cupboard and storage spaces. These eggs grow quite quickly, which then leads to infestation. Moreover, especially threatening are bed bugs because they are unsuspecting, tiny, dark, and quiet, and they like to cling to things. Alongside your bed, your suitcases, your bags, and your clothing items are ideal grounds for these pests. Sealing any openings on the exteriors of your property, sealing any gaps on your doors and windows, capping off your chimney, running your clothes through the dryer, and making sure your yard is not inviting are some good ways of keeping yourself, your friends, and family protected from these dangerous pests. As pests, insects, and rodents present such terrible threats to humanity, Suffolk County Pest Control hopes to find ways to prevent, reduce, and eliminate the worst pest problems. Pest Control Middle Island has become a much aggravating issue, and we realize that the people of Middle Island deserve the best kind of protection. 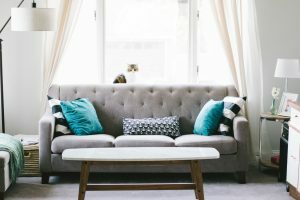 Thus, alongside our pest control services and products, we also provide useful advice on how to reduce pests, and what you should do to keep them out. Our crew is here to assist you in your fight against pests any way we can, so feel free to reach out to us.